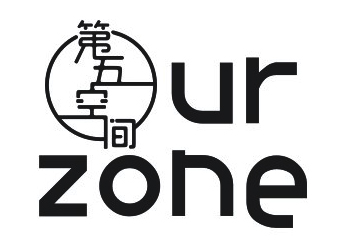 Online ordering menu for Our Zone. We serve authentic Chinese cuisine here at Our Zone in Brighton, Massachusetts. Our menu feature fried rice, noodles, and more! Try one of our chef's specials such as Pork Intestine with Green Pepper and Chicken Gizzard with Green Pepper. Find us south of I-90 at the corner of Commonwealth Avenue and Washington Street. We're near Brian Honan Park and St. Elizabeth's Medical Center. Order online for carryout or delivery!